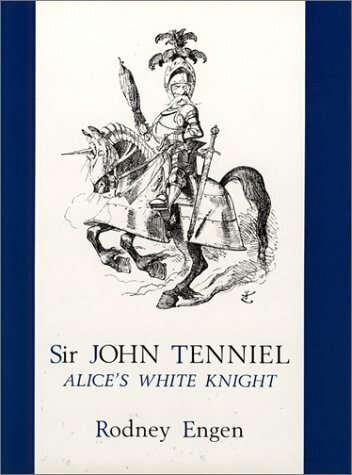 Reprint of the 1964 edition. 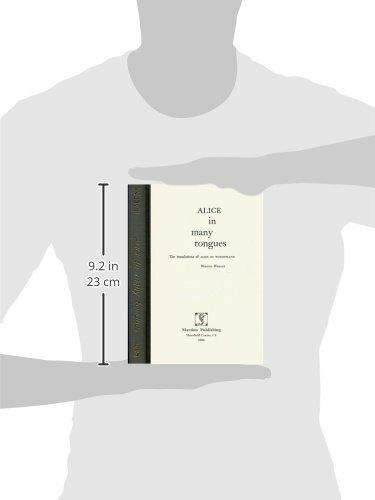 Cloth, 8vo.pp.x.147. 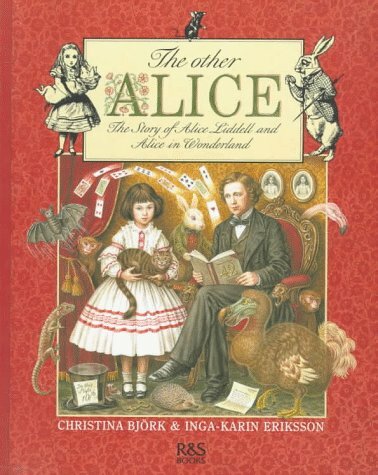 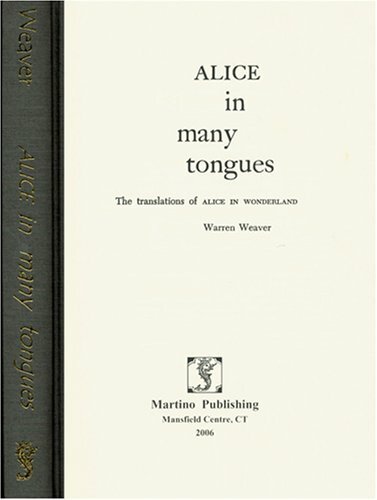 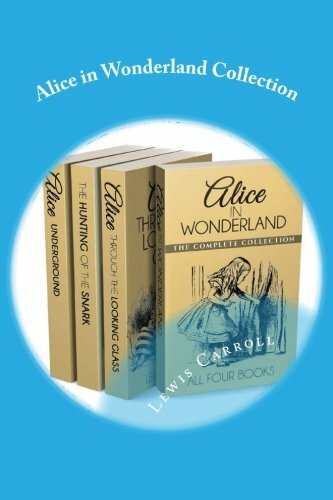 Weaver’s work is not only a history of translations of Dodgson’s Alice In Wonderland, but a bibliography of all the foreign editions that Weaver was able to locate. 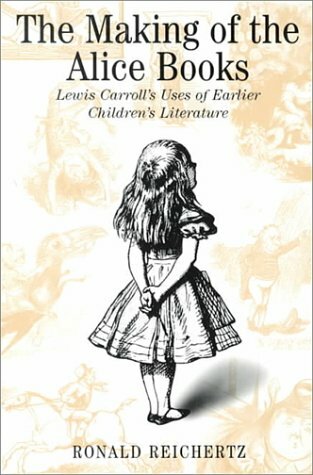 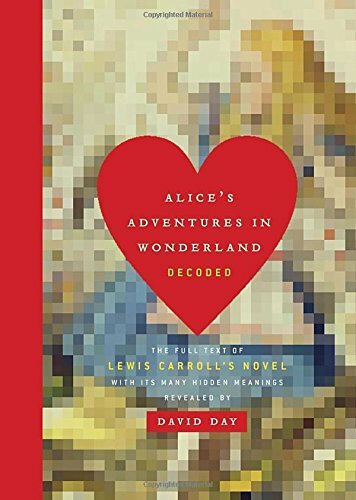 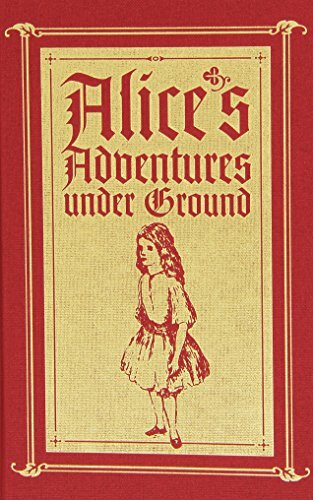 Hardcover facsimile edition of the original version of Alice’s Adventures in Wonderland, which Carroll wrote and illustrated himself as a Christmas gift for Alice Liddell.